Charter Board Partners promotes effective charter school governance in order to improve student achievement in charter schools. 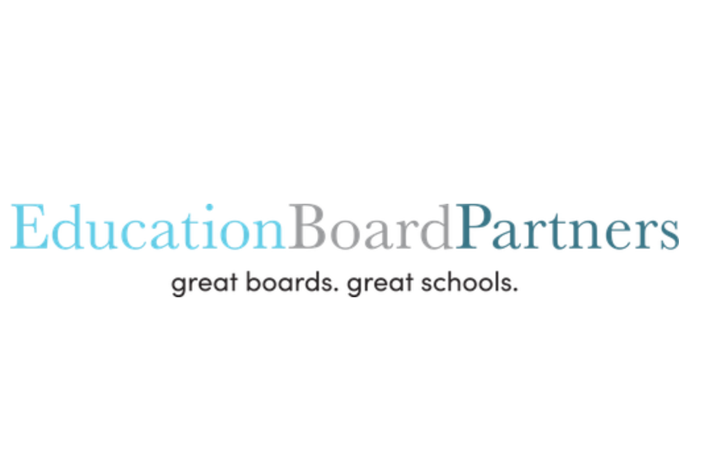 We strategically recruit and train board candidates and provide ongoing support to our partner charter school boards. By identifying board candidates with the skills, experience, and networks schools need to achieve their mission, and providing the hands-on, results-oriented board support that boards need to provide strong leadership and drive improved school quality, Charter Board Partners aims to help ensure that every charter school in DC has the board it needs to provide a top-quality education. CityBridge Foundation works to build a citywide system of high-performing schools in Washington, D.C. We find, incubate and invest in the most promising practices in public education, looking to assemble, in the District, the critical mass of transformative schools--traditional public and charter--needed for success for all children. To ensure lasting success for this work, we offer a suite of engagement opportunities for local leaders in business, philanthropy, and in the community. Our goal is to equip these potential “stewards for education” with the knowledge and support they need to be advocates for continued, sustained progress in our schools. Friends of Choice in Urban Schools (FOCUS) promotes school reform in the District of Columbia in partnership with DC’s public charter schools. Founded in 1996, FOCUS was instrumental in getting DC’s favorable charter school law passed and remains the principal advocate for DC’s public charter schools. Today, FOCUS provides an array of academic and other support services to charter schools, helps start new charter schools, and through a web-based data center, provides essential public school performance information to policymakers, parents, and the public. Education Forward DC is a venture philanthropy that partners with entrepreneurs to provide all students — regardless of where they come from or live — with an excellent public education. Since Education Forward DC' founding in 1998, more than $250 million have been raised and invested in a national portfolio of entrepreneurial ventures, including charter management organizations, teacher preparation programs and educational technology companies. These investments have improved educational outcomes for more than 15 million students.